Time to throw a few back with your girls! Your mermaid gang is hittin' the town for some pre-wedding celebrations. 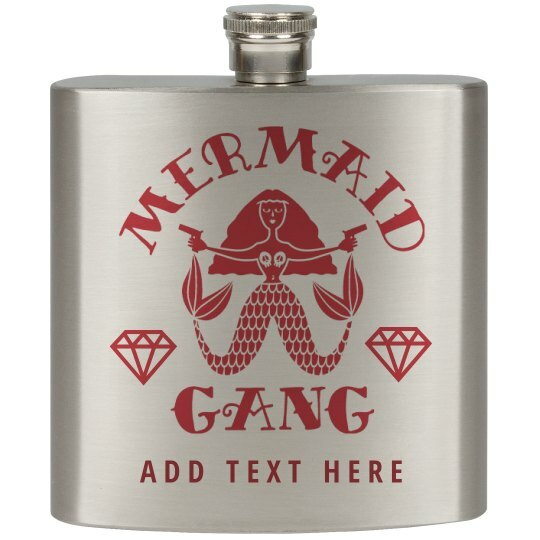 Customize these flasks for any party by adding your names or any other text. Cheers!